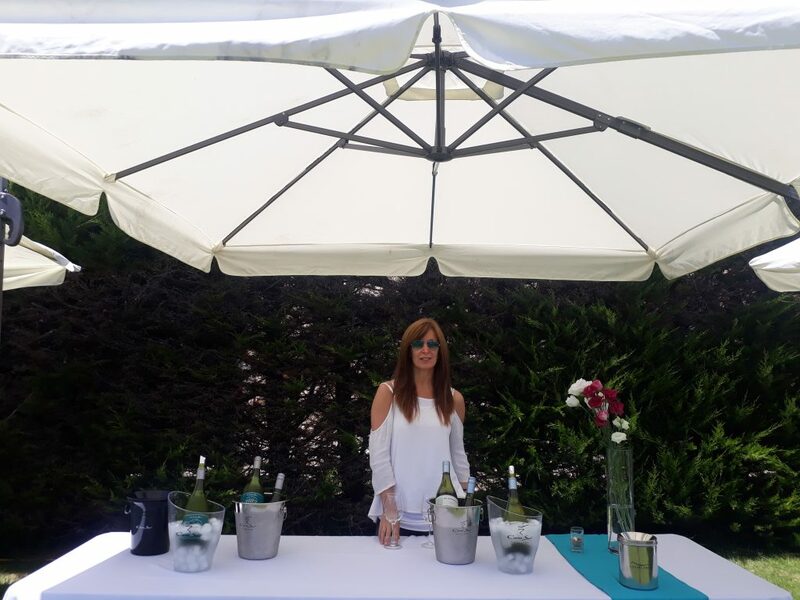 Viña Cono Sur was once again present in the traditional event “Sauvignon Blanc by The Sea” organized by the Association of Wine Entrepreneurs of the Casablanca Valley, an opportunity in which the region’s vineyards present to the specialized press the new harvest of one of the varieties emblematic of the valley. In its eighth version, the event was held at the Nautical Confraternity of the Pacific in Algarrobo, a place that combines the beach, the sea and an excellent space to carry out this celebration. Viña Cono Sur presented the 2018 harvest of its Reserva Especial and 20 Barrels wines, which received excellent comments from the public and the press, highlighting them for their great personality and for their unique wine label.